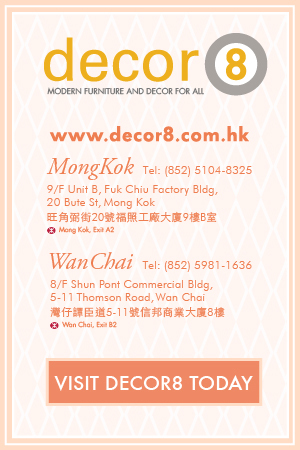 Decor8 is a Hong Kong based furniture company and supplier, providing a plethora of modern furniture and decor to HK and the Asia Pacific Region. Decor8 draws in a diverse crowd to their showrooms including but not limited to newcomers to Hong Kong, homeowners, businesses, shop owners, hotels, spas, CEOs - because it showcases the largest range of furniture in Hong Kong, its personable staff, outstanding lead times, low minimums, customizable products and affordable prices. Decor8’s easy to navigate website https://www.decor8.com.hk showcases their range of delectable chairs, solid oak beds, walnut tables and eclectic decor. 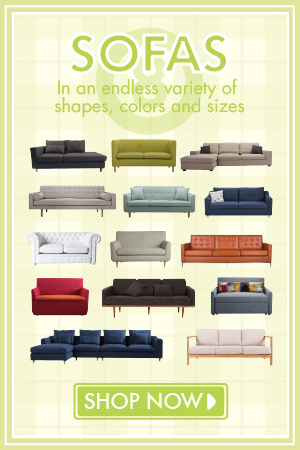 Their sofas can be customized in a wide range of colors and materials. 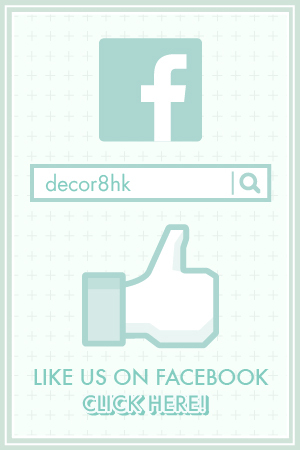 If you’re not sure how to accent your space, you can also visit their Facebook page www.facebook.com/decor8hk which has an ever growing, loyal fan base. Decor8 introduces new inspirations to take interior spaces to new levels. For more information on Decor8’s collection or tips on how to give your interior an uplift please visit https://www.decor8.com.hk or e-mail us at info@decor8.com.hk. Decor8 Official Blog presented by Decor8 Modern Furniture Hong Kong | Decor8 Modern Design Furniture Outlet HK Copyright © 2017 Decor8 Furniture Hong Kong.